Most marketers would agree that the more customer data we have, the better. While this can be true for larger analytical efforts or complex segmentation, it’s important we focus on collecting the “right” data and using it sensibly to execute effective email, mobile, and social marketing campaigns. 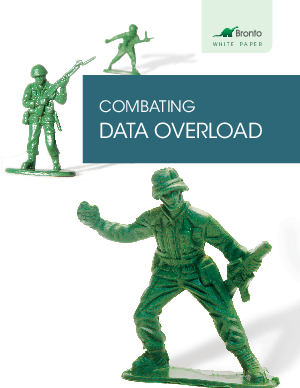 The vast amount of data and the sources of that data can be overwhelming. The 2012 BRITE/NYAMA “Marketing in Transition Study” found that 91% of brands use customer data to drive marketing decisions yet 45% believe they are not using data effectively to personalize marketing communications.